It was previously thought that the Moto X would launch on Sprint’s network on August 29, the same day as AT&T. Once that didn’t happen, there was no new confirmed date for Sprint customers that were hoping to pick up Motorola’s newest flagship device. That changed this morning, as Sprint confirmed that this Friday, September 6, the device will launch for $199.99 on contract. In addition, they even tease that within the coming months, Moto X purchases can look forward to MotoMaker. For a limited time only, new customers who switch their phone number to Sprint from another carrier will receive an additional $100 instant credit, reducing the price of Moto X to $99.99 (excluding taxes). 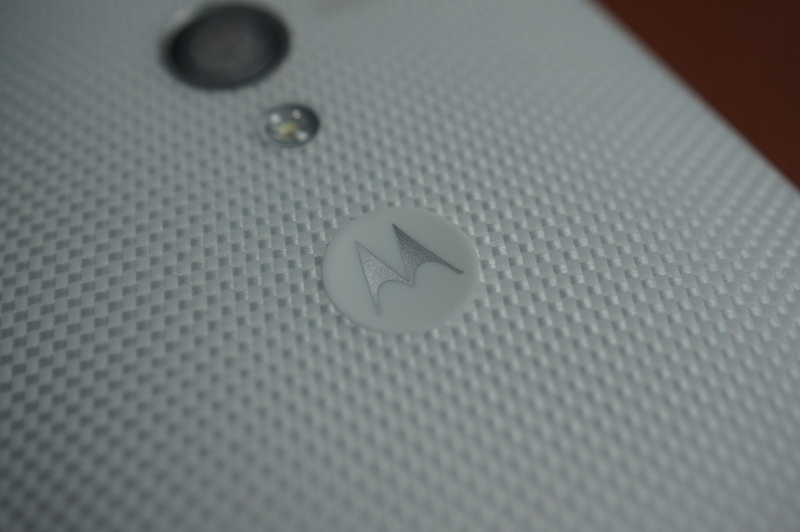 In the coming months, Sprint will also add the ability to customize Moto X with Moto Maker. With more than 2,000 possibilities to choose from, customers can design a phone that’s uniquely theirs from the front to the back. Any Sprint users picking this up? Thursday Poll: Are You Getting the Galaxy Gear Smartwatch?